While we don’t yet have store-specific themes, you’ll find plenty of great customizable themes among our premium batch that include all of these things. Let’s check them out! Perhaps the most obvious first choice among our themes is Creamery. Indeed, it was designed with food-related businesses in mind. So you can already see in the demo how you’ll be able to give personality to your organic store and advertise your products. Because of how important visuals are in the food business, this theme is built so that you can throw enticing photos and videos of your products at the viewer in every section of the site! There are even sticky header options so that you can keep relevant links hovering onscreen while the user gets a load of your mouthwatering organic products. 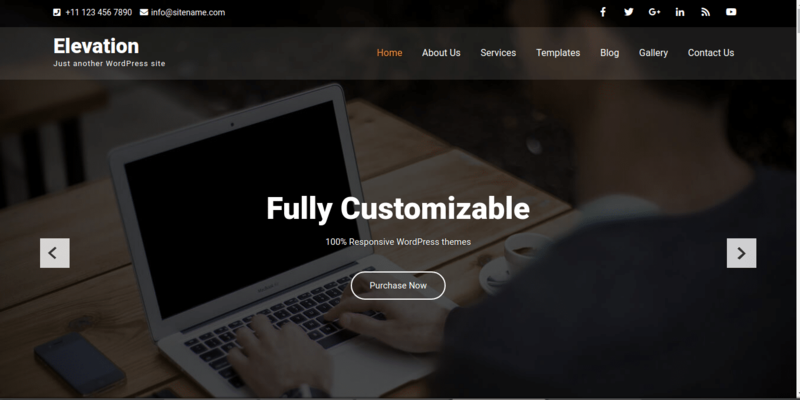 This Parallax WordPress theme offers users a gorgeous, fully customizable site that can be tweaked to suit your exact needs. 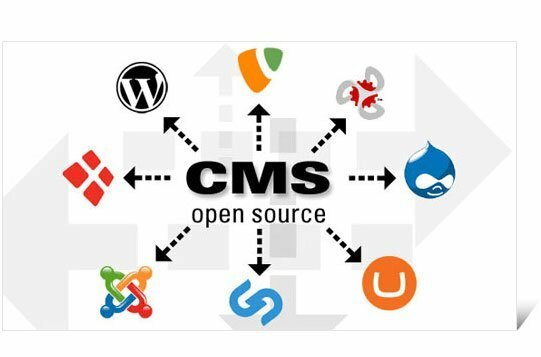 Built within the theme’s options are all sorts of extra features and layouts for your site’s pages, blogs, and product lists. You don’t need to have any knowledge of code to build your perfect organic store site! You can easily embed widgets or social media icons in the header or footer. There are no static elements, but its smooth, minimalist and responsive design makes it very attractive to scroll through. Spangle is another of our interactive, minimalistic designs. The great thing about this one is that it’s less experimental than the others. Indeed, it focuses on efficiency and making the user’s experience as easy and enjoyable as possible. No one’s going to be scrambling for a site map to figure out where to see your opening times or contact details. Here again, the links to your organic store’s details and products can stay in front of the user at all times thanks to the sticky header. Thanks to the built-in full screen Nivo slider, you can give the user a full view of your best-selling products. While it’s true that this one is geared more specifically towards a booking-based business, it’s still a great, aired-out kind of theme that’s just relaxing to look at! The admin panel you can use to customize this site is extremely user-friendly. It gives you a lot of freedom regarding what you can include in your site, from pricing tables to the product shop along with a handy news & events section. If you’ve decided to work with local societies or NGOs for instance, this theme can be a great way to mingle both information about your organic store, and what types of activities you host. Another pretty obvious choice of theme is the Pubstore winery theme, which you can customize and adapt to your fullest needs. The design here is image-heavy again, to whet users’ appetites. Thanks to the seamless animations that guide the user from one section to the next, you’re bound to hold their attention with mouthwatering food photography. 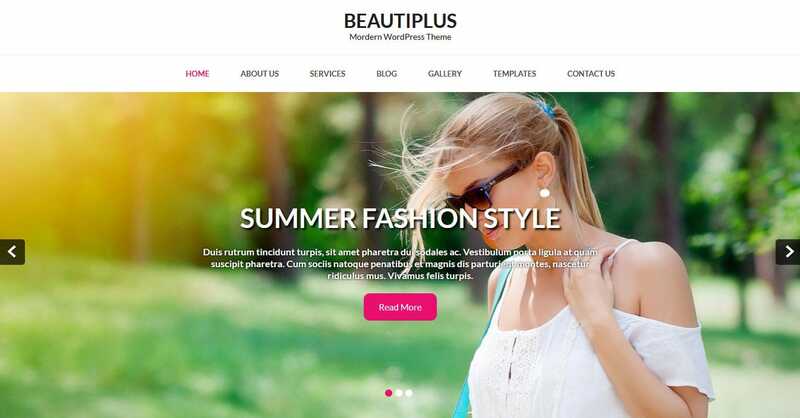 This theme is compatible with the latest version of WordPress, so you won’t be fighting against it when trying to implement new features or upload a new post. The modern design allows you to demonstrate to users that you can pair up organic produce with modern aesthetics. 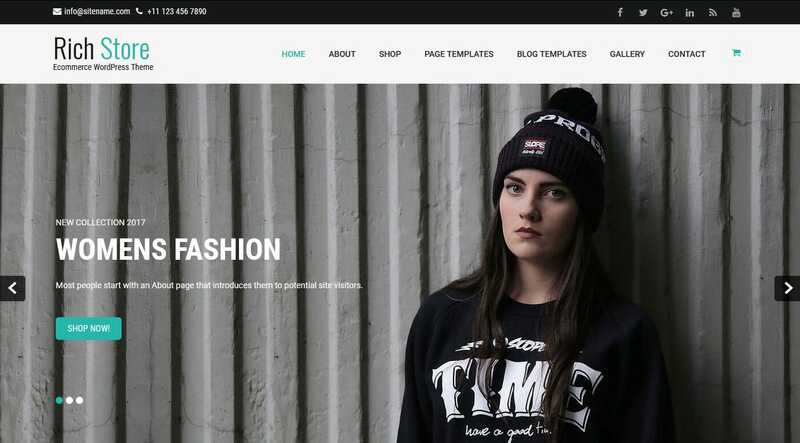 This is a Marketplace WordPress theme, meaning that you can use all the inbuilt features straight away with minimal customization in order to set up your store! It’s a clean and extremely flexible site. So even if you do decide that you want to make it a bit more personal than the standard site settings, you’ll be offered a huge variety of choice concerning how you want to promote your products. Customizable features include: your organic store product gallery, brand lists, and even proper spaces you can advertise the latest deals. This highly intuitive theme is one of our definite favourites. You can play around with homepage layout and formatting in order to make your products really pop. This is a great theme to choose if you’re an organic store that wants to engage with your viewers on an intellectual level as well as visual. There’s plenty of room to include testimonials and posts showing your work ethic on the homepage. Put what you want your readers to see first at the top! 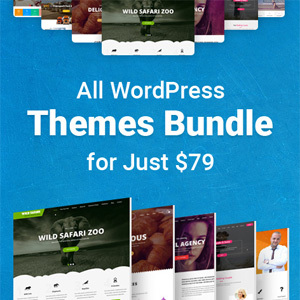 If you want to include plenty of widgets to keep the site experience fresh, then this is the perfect theme for those. If you want to navigate a perfectly flexible site that allows you to toggle between animations and static graphics, then Pleasant is for you. 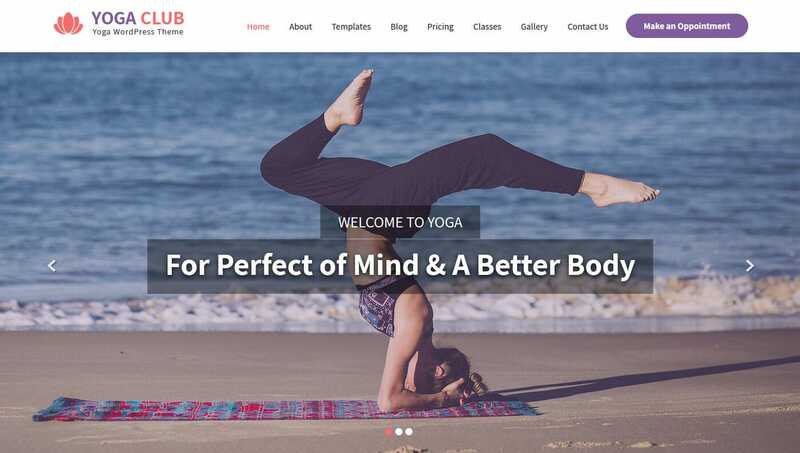 Lots of our premium WordPress themes are heavy on the visuals and interactive elements, but that doesn’t mean that those ultra-modern designs are the absolute must. Indeed, some audiences and customer bases tend to respond better to themes geared towards efficiency, where they don’t have to scroll too much or wade through huge bouncy images. EaterStop might be one of our most beautiful food-based themes. It’s very graphically competent, full of some of our most innovative and daring features. Among the theme options, you can find handy readily-made features like product portfolio, blog posts, and even food menus. 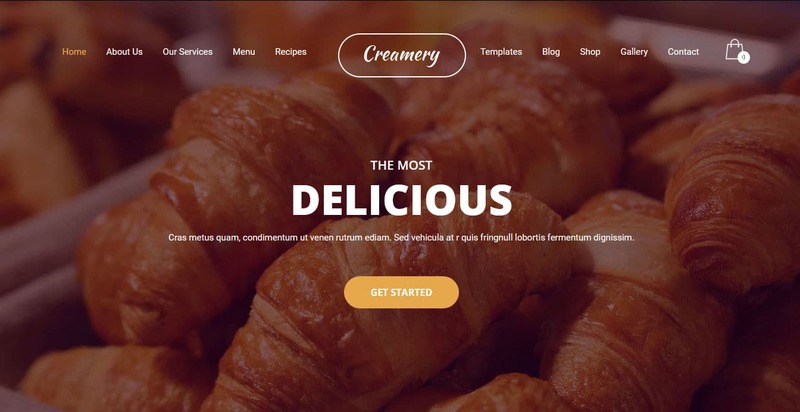 Seeing how fierce the competition is in the food/restaurant industry regarding original, cutting-edge themes, you can rest assured that you’ll definitely stand out with this theme. 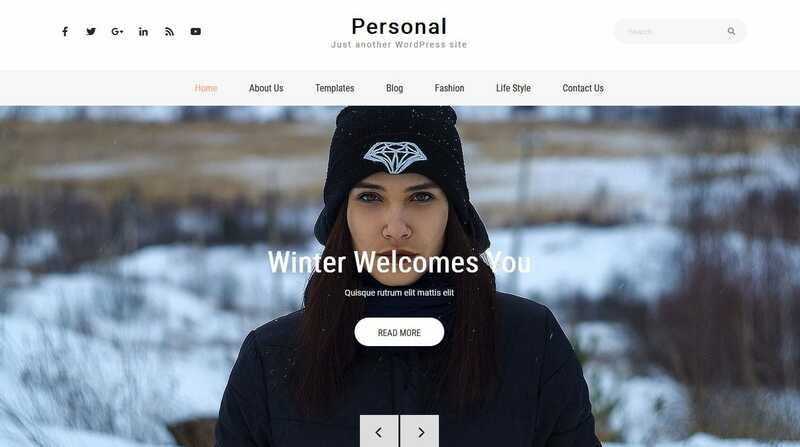 The Personal Web theme is a multipurpose theme, with features that are initially meant for creatives who want to set up a portfolio and launch their products. 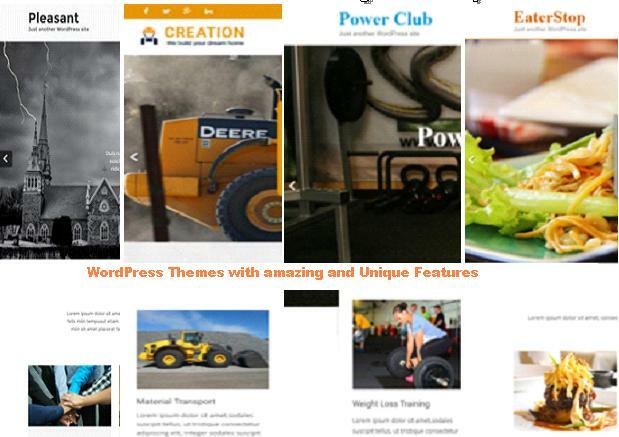 Theme options for this premium WordPress theme give you maximum freedom over page layout. Here, you can neatly organise your organic product information and keep it visually separate from other site features you want to include (like news, customer feedback, etc). Blogger & Content Writer located in Denmark. Profession-wise I work as a freelance content writer for several companies and websites. Every company and website I work for I choose myself which I enjoy because I get to choose the markets they allocate in.I like to collect all the knowledge I can from different fields to increase my competences, know-how and professional position. These days I work mostly for the website CasinoNyt – Casino Guide.